Omnichannel has been the critical market strategy for some time. The results and challenges of adapting omnichannel marketing are changing the business landscape and the way customer’s encounter the brand or the product. 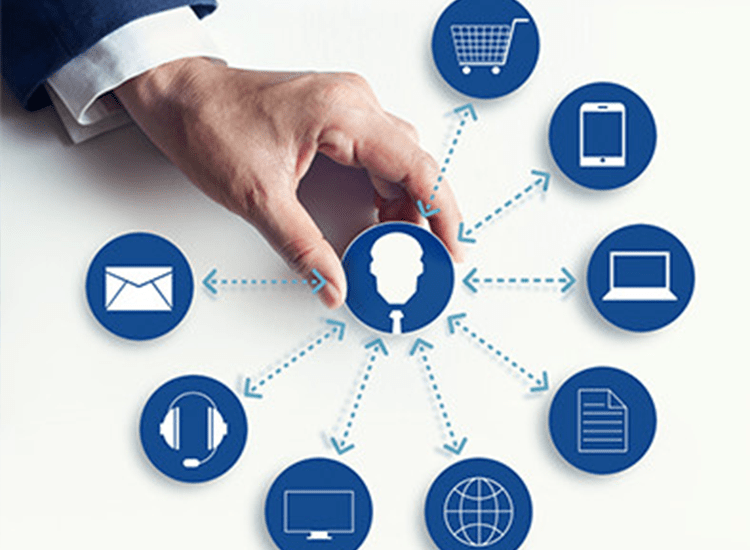 Omnichannel’s focus is to unify online and offline marketing channels complying with brand communication to provide a uniform and seamless brand interaction experience to the customers. While most of the companies work on improving their material flow from one end to the other across all the channels; it’s not enough. There is a pressing need to create a milieu of customer experience that defines and drives them to interact with the brand again and again. Here’s how to create a lasting customer experience in the omnichannel market. Firstly, why is it essential to create an ecosystem for the customer experience? It is very natural for the customers to lose touch with or interest in the brand given the vastness of omnichannel concept and operations. The need to keep the customer engaged and interested in your product or service is a challenge. For example, the tech-savvy end users are often inconsistent when it comes to sticking around a product. How to keep them interested in your offering? Be continually visible to them by offering more digital touch-points and creating an interactive customer experience (or CX). Constant touch with consumers helps a great deal to forecast the future opportunities and challenges accurately. Enable seamless adaptation to the customer preferences. Swiftly act to tap into the potential market or a business idea, right from ideation to the production and launch. Build a robust network of business partners and enhance your reach and exceed the competition. The second important thing is how to create an enthralling customer experience in the omnichannel market? Omnichannel approach opens up lot more opportunities to connect with the consumer than one ever anticipated! The businesses have to think beyond product or service to develop an invaluable customer journey in the first place. Create sufficient touch bases with the customers both online and offline through emails, TVCs, feedback mechanism, social networks, media and recommendations. Initiate the customer journey with your brand on physical, rational and emotional levels. Study impact of diverse interactions with the customers on various platforms. Provide a uniform and unequivocal shopping experience to all the customers across all the channels. Invest in building a mechanism in place to re-invite the customers to explore the brand or product further. The above moves create a customer experience, from starting the journey with the brand to interacting with it at various levels and experiencing the product and the service directly. The cumulative effect of having a compelling customer engagement strategy is a fulfilling customer experience. Arriving at the last point of our post, let’s see who are the key contributors to creating a customer experience. All the stakeholders in the omnichannel business significantly influence the customer experience. They are the company, vendors, shipping partners, e-commerce sites, online and offline stores, franchisees and the ultimately the customers themselves. These stakeholders add value to the entire operation of creating a memorable customer experience.